The Lake District is the perfect place to bring your four legged friend on holiday. Explore lakes and rivers together and create memories that will last a lifetime. From magnificent views to superior interiors our collection of luxury Lake District cottages offer everything you need to enjoy a holiday to remember. Relax and unwind in one of our beautiful cottages with a hot tub. Enjoy the stunning lakes scenery whilst relaxing in a sea of bubbles for less than you think. 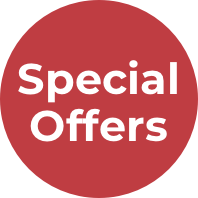 Enjoy the same great self catering holiday accommodation but with a smaller price tag. There's nothing better than getting away with your loved one to spend a bit of quality time together. Browse the latest Lake District holiday cottages available on our website. Lakes Cottage Holidays is a company firmly rooted in the Lakes. With over 25 years experience holiday letting in the area and our extensive local knowledge, we’re sure to find a great holiday cottage in the Lake District for you. This wonderful part of the world is our home, and we want our guests to enjoy it just as much as we do. Our wonderful corner of England is an unforgettable one. The Lake District and the surrounding areas offer so many fantastic things to do and see. Hike up Scafell Pike. Peruse the quaint boutiques in Keswick. Go fell walking in Borrowdale. Enjoy a cream tea overlooking Windermere. Explore the home of Wordsworth in Grasmere. Cumbria has three Areas of Outstanding Natural Beauty, as well as the Lake District National Park - the largest in England. We have a variety of holiday cottages in the Lake District and Cumbria. 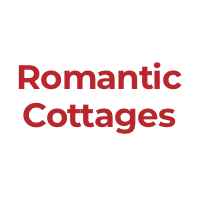 Take your pick from a near Ullswater, a family cottage in Coniston or romantic bolthole in Bowness. Looking for a cottage for a special occasion? We have a selection of large properties, cottages with hot tubs and even holiday homes with swimming pools. 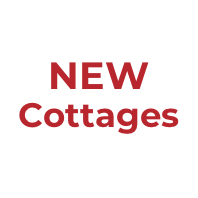 Explore our range of cottages and discover your next home from home. The Lake District makes a great destination for a last minute getaway. 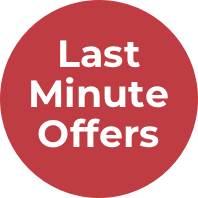 Whether you are looking for just a short weekend away or a fortnight, we have a selection of properties that would be perfect. The Lakes make a great destination for a rural escape. If you are looking to enjoy nature, but with all the neccessary home comforts, a lodge or log cabin holiday would be ideal. We have a selection of lodges and log cabins across the Lake District. Choose from dog friendly lodges for you and your four-legged friend or log cabins with hot tubs - the perfect way to relax after a hard walk.